In this post, i will share on how to backup and restore MySQL database on Linux server. I have tested this on my CentOS and RHEL servers. MySQLDump — A Database Backup Program, Click for more info. The mysqldump client is a backup program originally written by Igor Romanenko. It can be used to dump a database or a collection of databases for backup or transfer to another SQL server (not necessarily a MySQL server). The dump typically contains SQL statements to create the table, populate it, or both. However, mysqldump can also be used to generate files in CSV, other delimited text, or XML format. The MySQLDump is handy utility that can be used to quickly backup the MySQL Database to the text files. 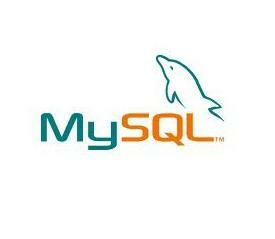 To use the MySQLDump utility it is required to logon to the System running the MySQL Databse. You can use Telnet to remotely logon to the system if you don’t have the physical access to the machine.